A complete platform independence solution. 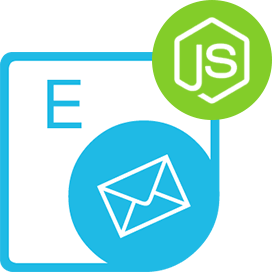 Just send a REST API call to Create, Manipulate or Convert email messages in your application. 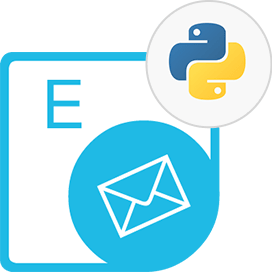 Aspose.Email Cloud for cURL accepts REST API calls for creating email manipulation applications and works with common email file formats. It lets developers manipulate message formats such as Outlook MSG, EML and MHT files. Aspose.Email Cloud for cURL - some of supported languages and platforms. 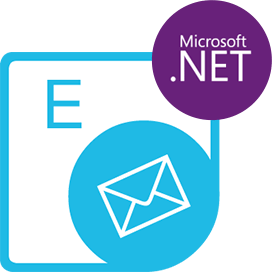 Aspose.Email Cloud for cURL supports native Outlook file formats. An overview of Aspose.Email Cloud for cURL. It is easy to get started with Aspose.Email Cloud for cURL and there is nothing to install. Simply create an account at Aspose for Cloud and get your application information. Once you have the App SID & key, you are ready to give the Aspose.Email Cloud for cURL a try with any language - on any platform that supports HTTP requests and responses. Use Cloud cURL commands to create email archiving applications capable of managing and manipulating email messages.  Being a well structured API, Aspose.Email Cloud for cURL allows developers to convert hosted email messages on the fly as well as retrieve them from a mailbox. 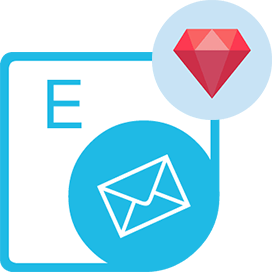 It can be used to convert between EML, MSG and MHT email formats. Aspose.Email Cloud for cURL provides the leverage to read and retrieve all or specific email properties such as From, To, Subject, Bcc, CC, Body, Date, Priority, Attachments etc. 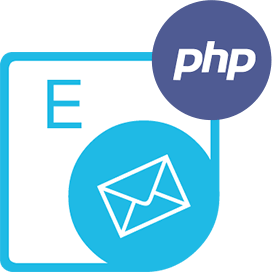 Aspose.Email Cloud for cURL lets developers access and download message attachments from a mailbox store via common communication protocols such as IMAP and POP3. Aspose.Email Cloud for cURL can be used with any language or platform that supports HTTP requests and responses. You can also use Aspose.Email Cloud for cURL with many third party storage providers including Amazon S3, Google Cloud, Google Drive and Dropbox. Why Aspose.Email Cloud for cURL ?